A lot of you are fans of Beem, a Digitally Imported client for Windows Phone. But what if you’re not really into the bass drops and seizure inducing music? 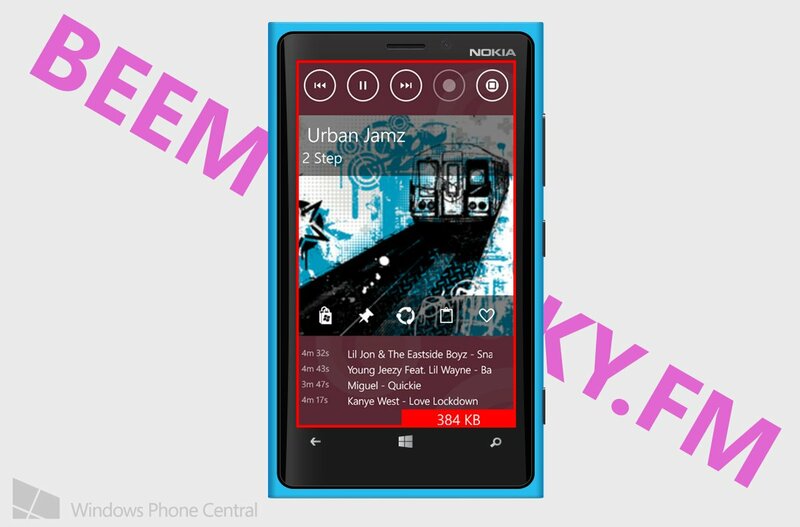 Den Delimarsky, the lone wolf developer behind Beem, has a new Windows Phone app for music lovers – Beem for SKY.FM. When you first fire up the app, you’ll notice it looks and functions identical to Beem. But that’s a good thing; Beem Plus is an app that a lot of you guys really dig. Do we have any fans of SKY.FM in the audience? What channels should I check out? 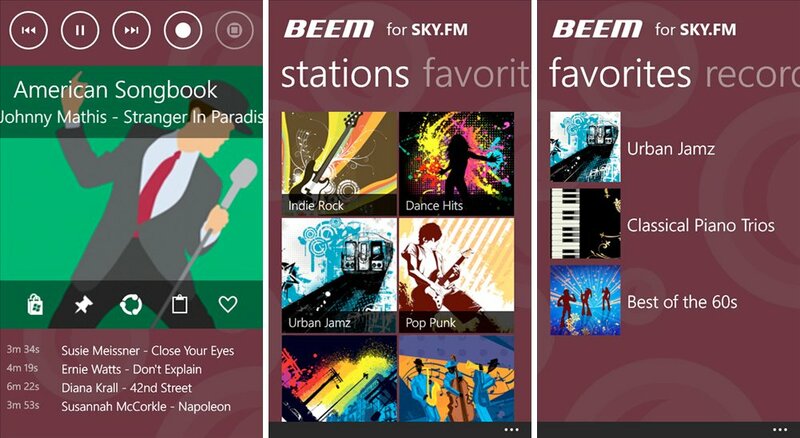 Beem for SKY.FM is available for both Windows Phone 7.x and 8 for $0.99. Get it in the Store (no trial yet) right here, use the QR code below, or swipe to the right in our app.